The winners in the coming decades will be those that delight their customers by engaging them in their preferred channel, with exactly the right offer, at exactly the right time. 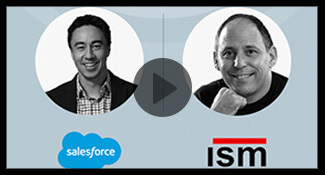 Barton presents ISM’s signature concept – an ‘Engaged Customer’ Strategy to maximize customer acquisition, retention and growth. Barton presents the concept of private, invitation-only social media communities. These communities are a compelling means for encouraging peer-to-peer engagement with brands. They are an ideal tool for harvesting individual customer insights and integrating these insights with CRM. Many concepts and lessons from consumer marketing can be applied to the political realm. In this brief excerpt from his newest keynote, The Intersection of Political and Consumer Marketing, Barton discusses the importance of digital transformation as applied to political and consumer marketing. Why Are Some Businesses Managing Digital Transformation Better Than Others? Technology is changing how customers interact with brands and creating new opportunities for businesses to maximize customer engagement. Barton describes new directions every business must navigate in this wide-ranging interview. Partners are essential to grow and scale your business. So how can you win mindshare from partners to work with you? 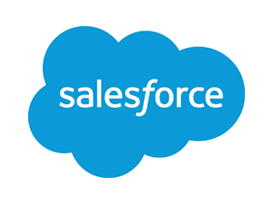 Barton joins Jason Perocho, Product Marketing at Salesforce for an on-demand webinar that explains how to become your partners’ go to vendor. Integrate off-line and online customer data to create seamless, holistic customer profiles. 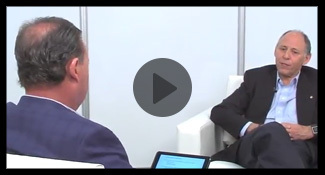 In this in-depth interview, Barton Goldenberg discusses a new technology called Identity Resolution that makes this possible. Expand customer engagement to maximize customer satisfaction, loyalty and advocacy. 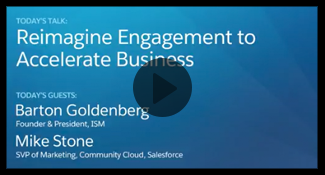 Barton Goldenberg is interviewed by Mike Stone, SVP of Marketing, Salesforce.com about Social CRM and the role of branded (private) social media communities.